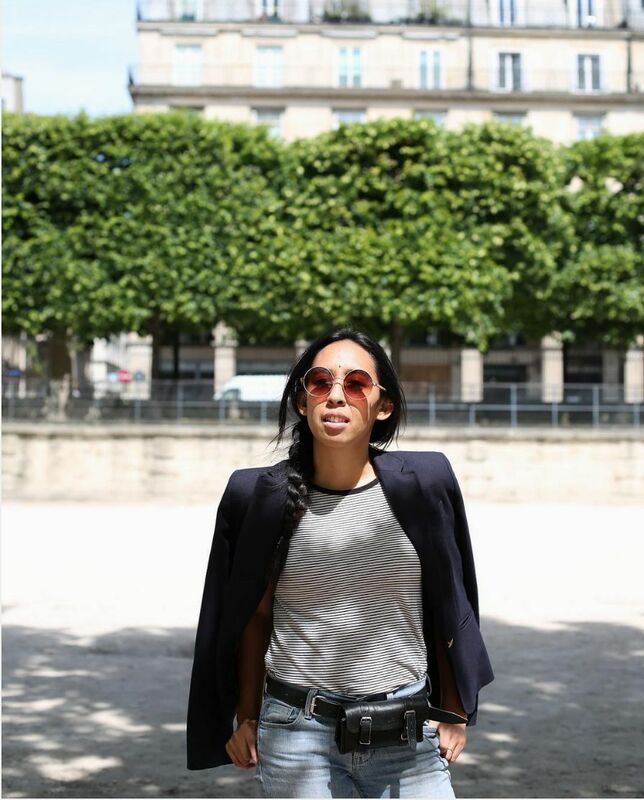 Jenn Pablo is one of those people who's always working but somehow also finds the time to throw a mean dinner party and burst into song like Alicia Keys. Her resume includes but is not limited to the interior design at The Spare Room at The Hollywood Roosevelt and a 1960s Bel Air villa. 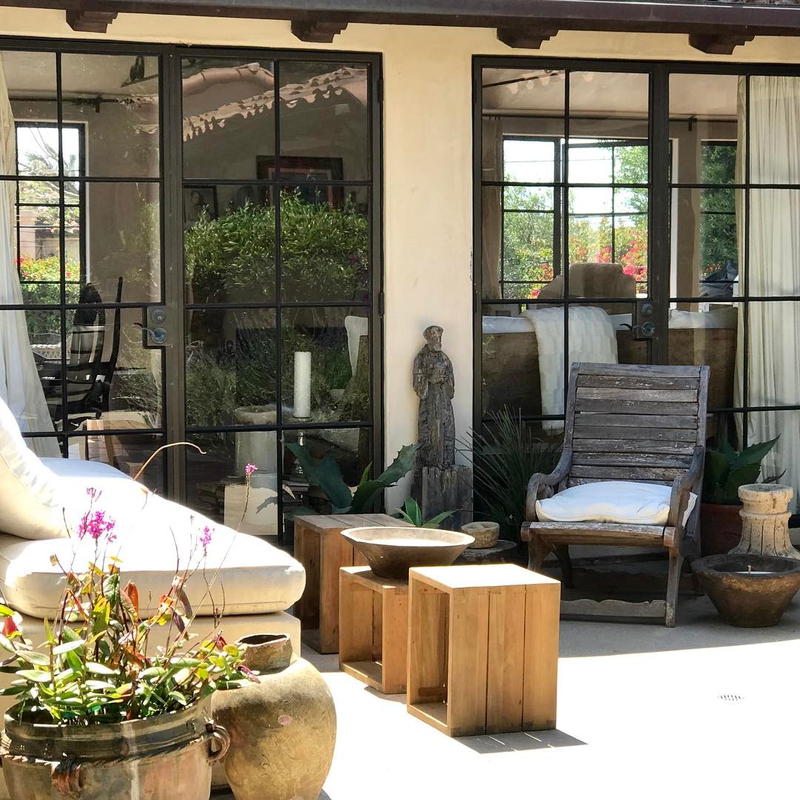 Half of the creative force behind interior and event design company Twofold LA, Jenn is currently designing a 9,000 sq ft case study house in the Palisades, a 2,400 sq ft property in Hollywood and a 5,000 sq ft home in Beverly Hills. After the projects are completed, Jenn will step behind the camera and shoot each one for Twofold's portfolio. Then, she'll likely go on hiatus from the U.S. for a while to focus on her passion project of traveling the world with her camera in hand. Hell, right now she's touring Spain and France. Cool life, right? 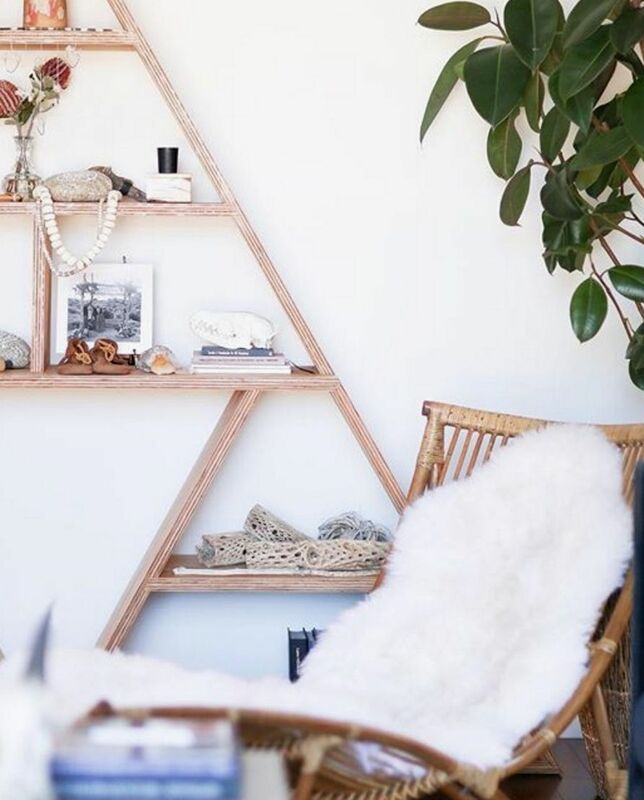 When she isn’t jetsetting the globe or operating Twofold LA with her business partner Olivia Korenberg, Jenn finds sanctuary in the home she has created for herself in Echo Park or revels in the thumping creative pulse of Los Angeles. “I’d like to say it's the food that fuels me, but I am not a foodie. Or the museums ... but it’s mostly the people who inspire me on a daily basis,” says Jenn. 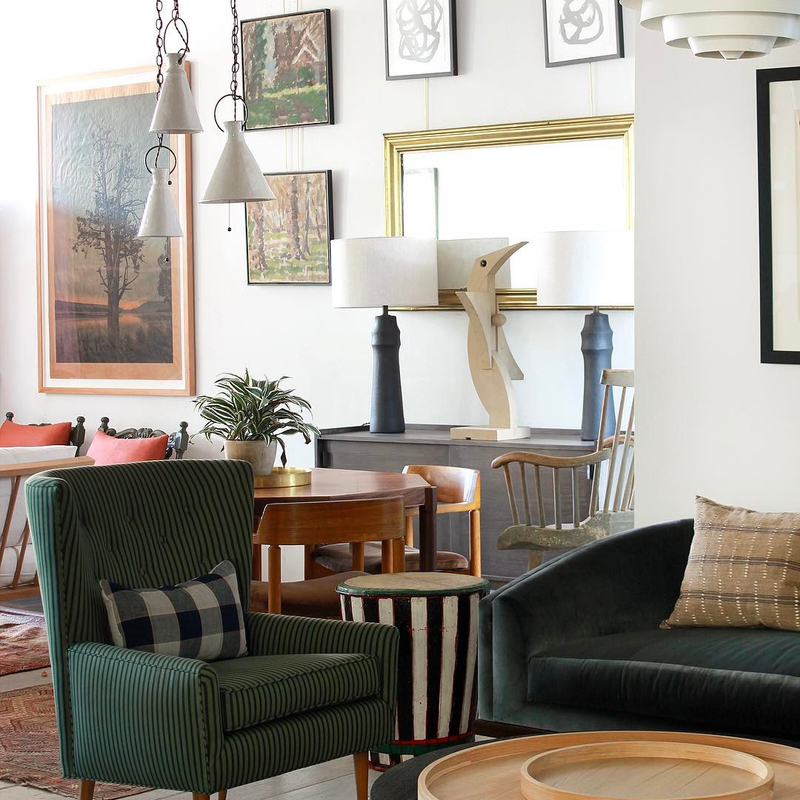 If you want to borrow Jenn's killer eye to make your house a home, check out some of her favorite places to shop art, furniture, books and decor around town. 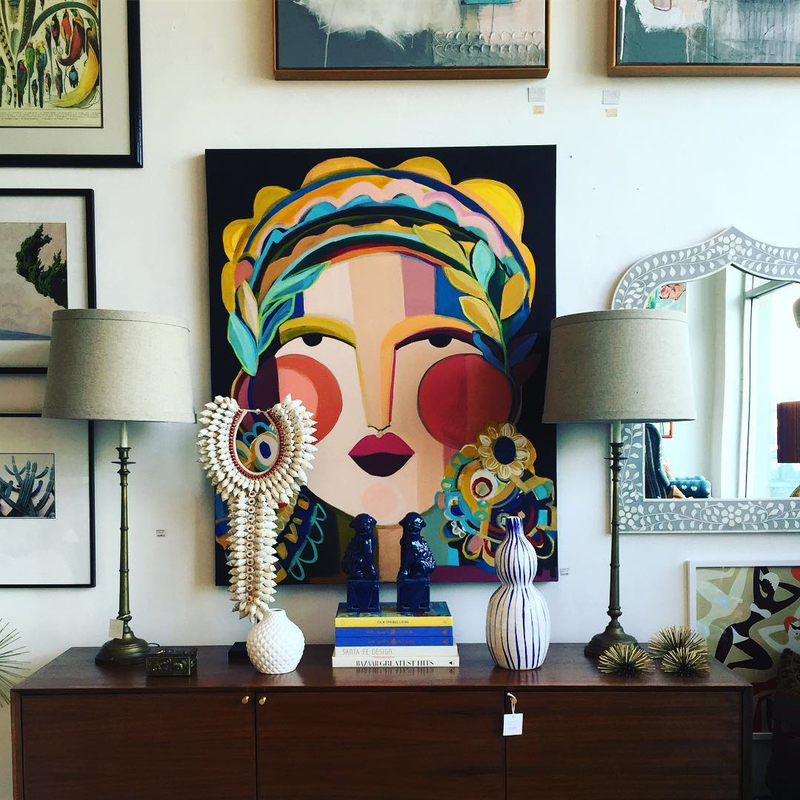 Jenn Pablo: A shop to buy art, home and gifts located in the Arts District. I love this place because they have the best little bits and I want to buy everything! I've recently purchased art from Alchemy Works for a client in the Palisades. JP: Hammer & Spear is always on my list when designing or shopping for special gifts. 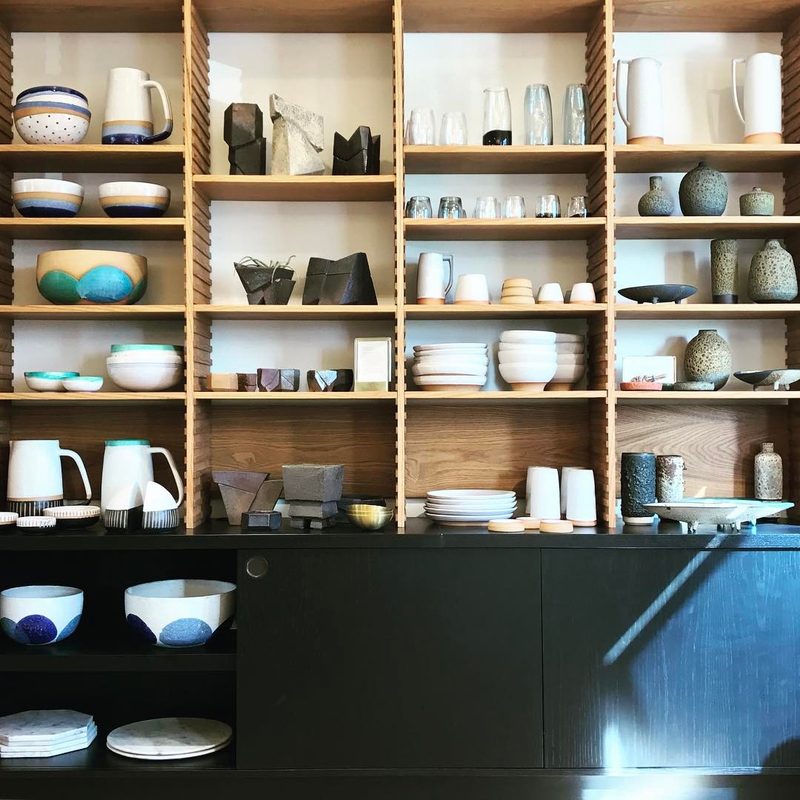 This shop also represents some of my favorite artists and manufacturers between LA and NYC. The best! JP: This shop is seriously so beautifully curated it kills me every time. The furniture and accessories are chic, modern and clean. Garde is definitely a gold mine of beauty. JP: A bohemian marketplace. 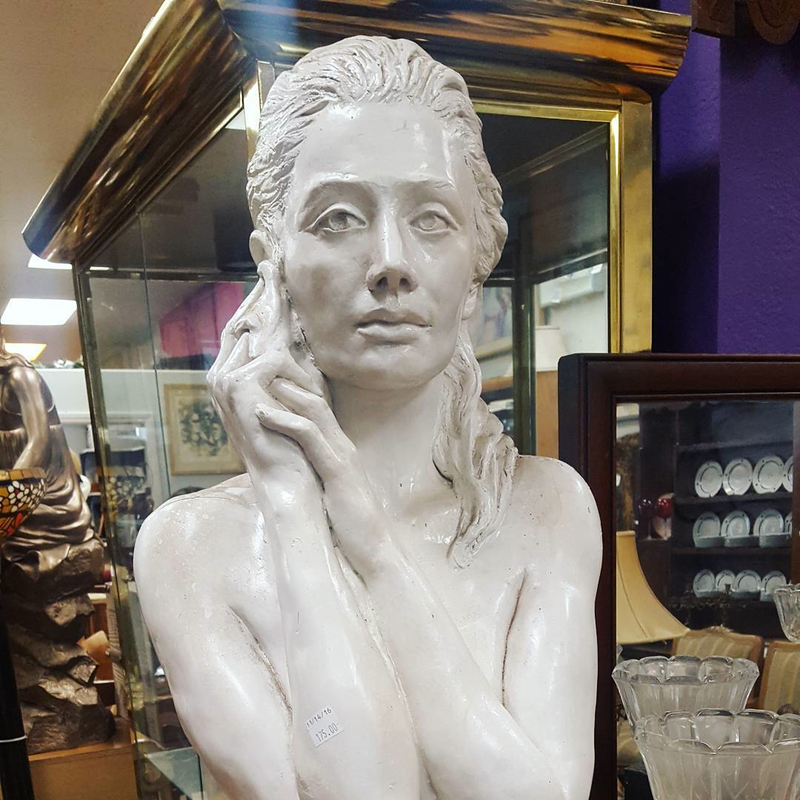 I find so many great pillows and accessories here for my clients that are super special and unique. Additionally, they have incredible vintage textiles, wall hangings, mirrors, art and small furniture. 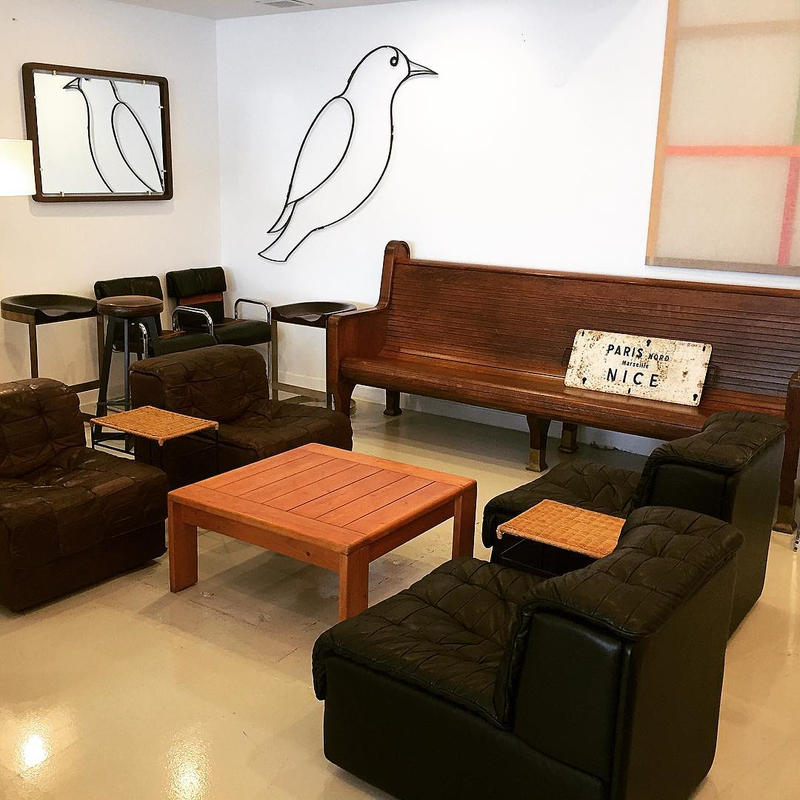 JP: Nickey Kehoe is an artfully eclectic mix of vintage and antique furniture and accessories. 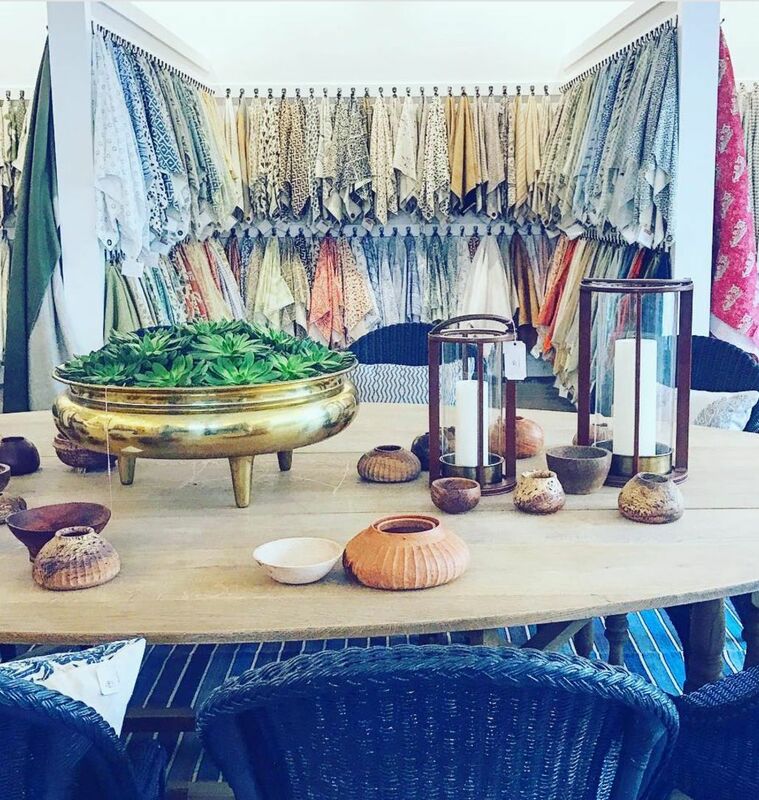 The showroom has a warm home type of feel like a little French shop you stumble into when traveling. 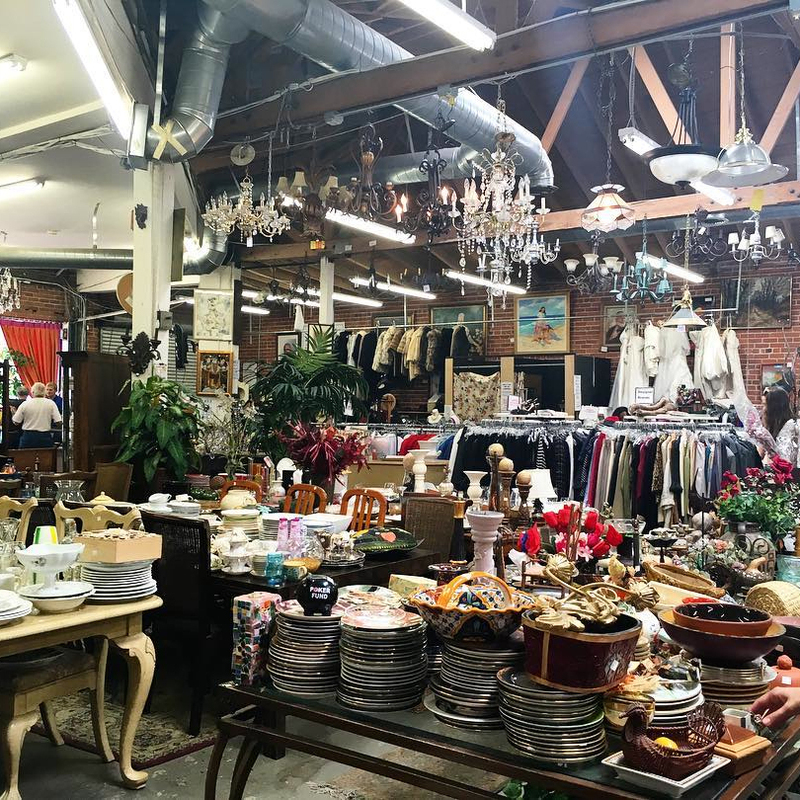 It is a modern, rustic marketplace you will easily fall in love with. It's all about the story they tell. 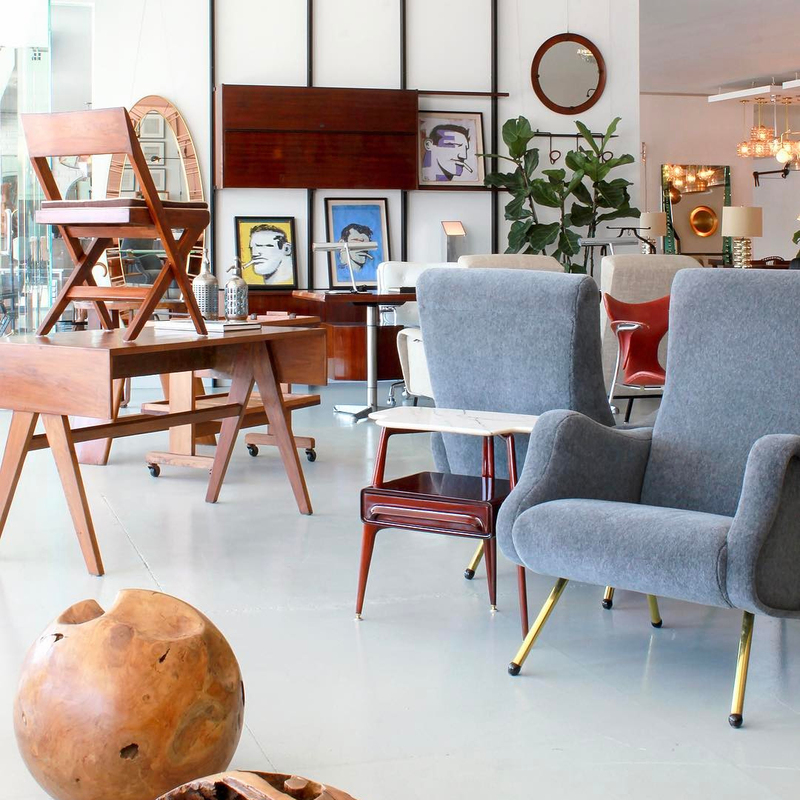 JP: Lawson Fenning is filled with vintage and contemporary furniture, accessories and objects. I love the vibe at both locations and always find something for my clients home. 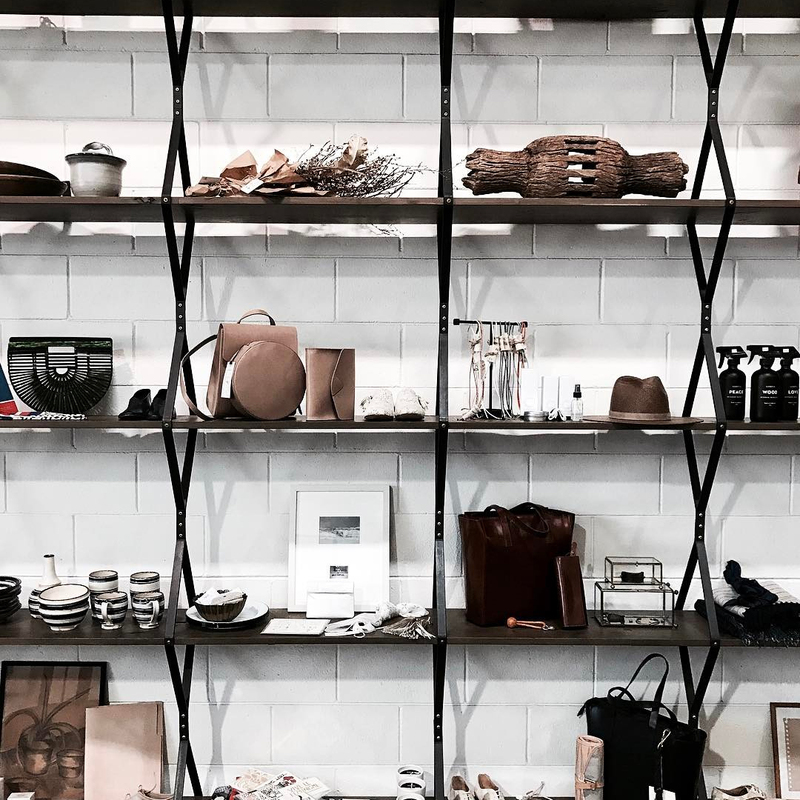 A California modern marketplace with the best home goods. 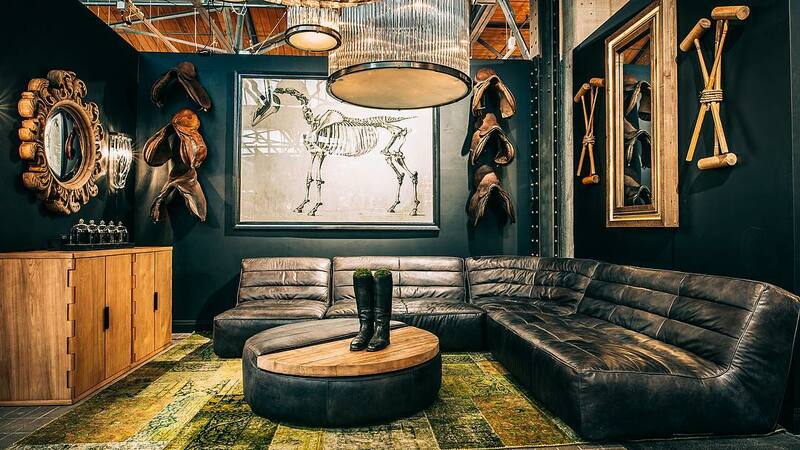 JP: A high-end furniture, accessories, fabric and textile showroom. 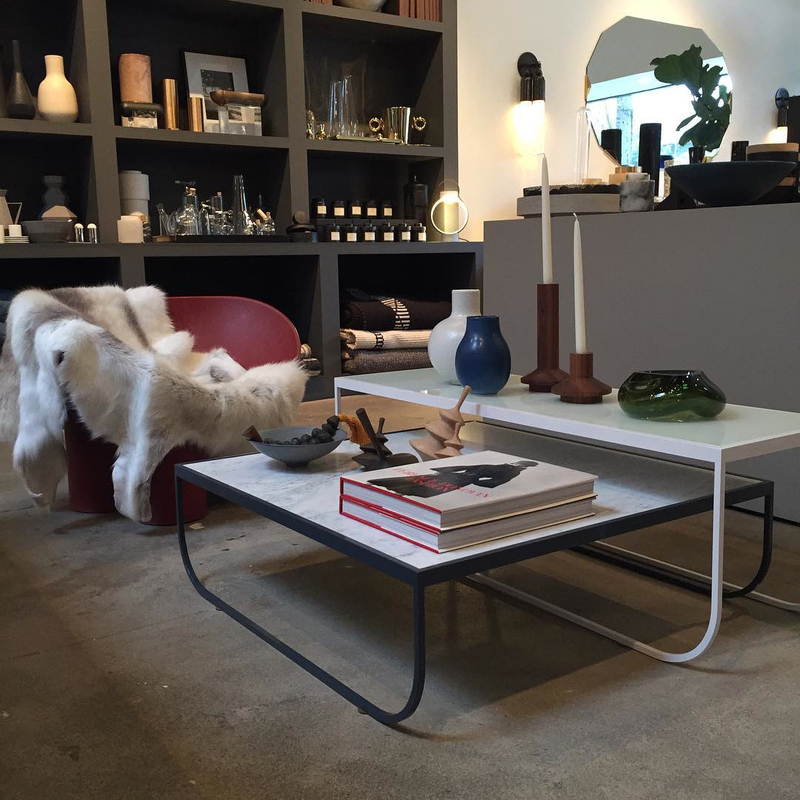 H@H is a wonderful and absolutely charming showroom owned by the talented Peter Dunham. 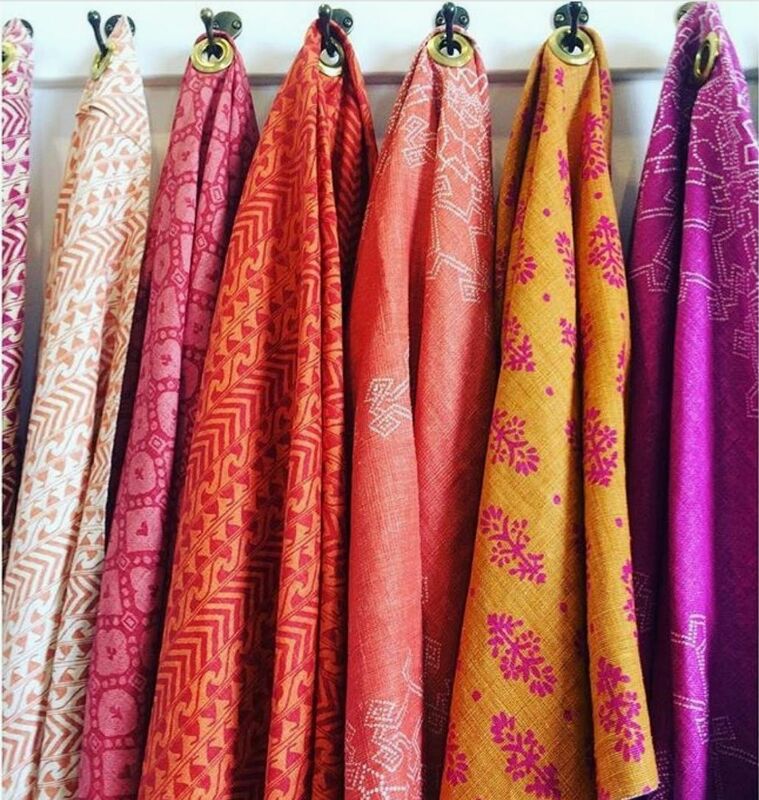 I guarantee you can find many extraordinary textiles, custom furnishings and vintage furniture pieces and pillows. 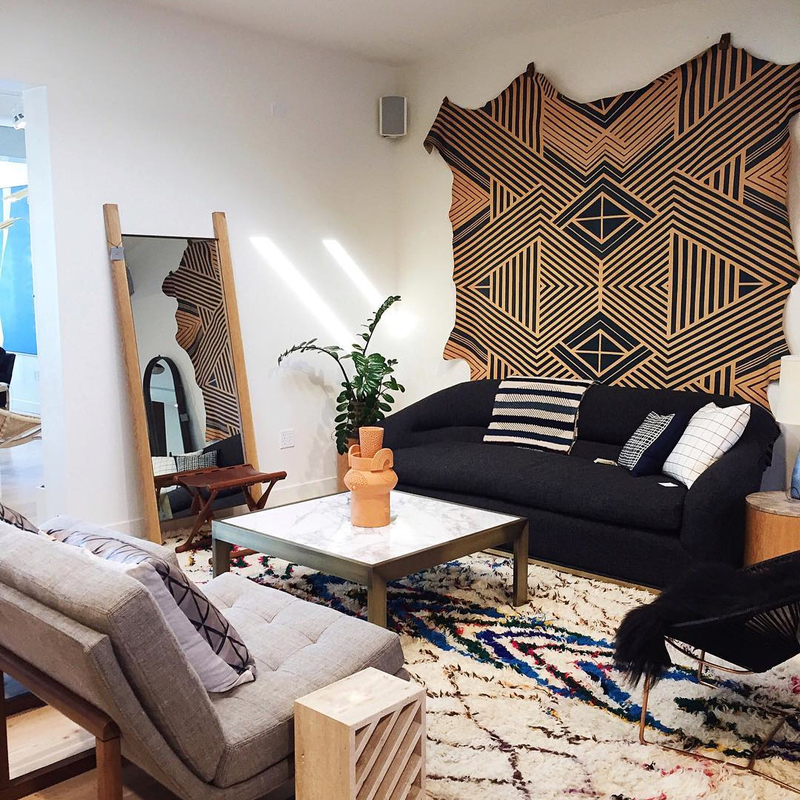 It's an eclectic, worldly and bohemian design shop. 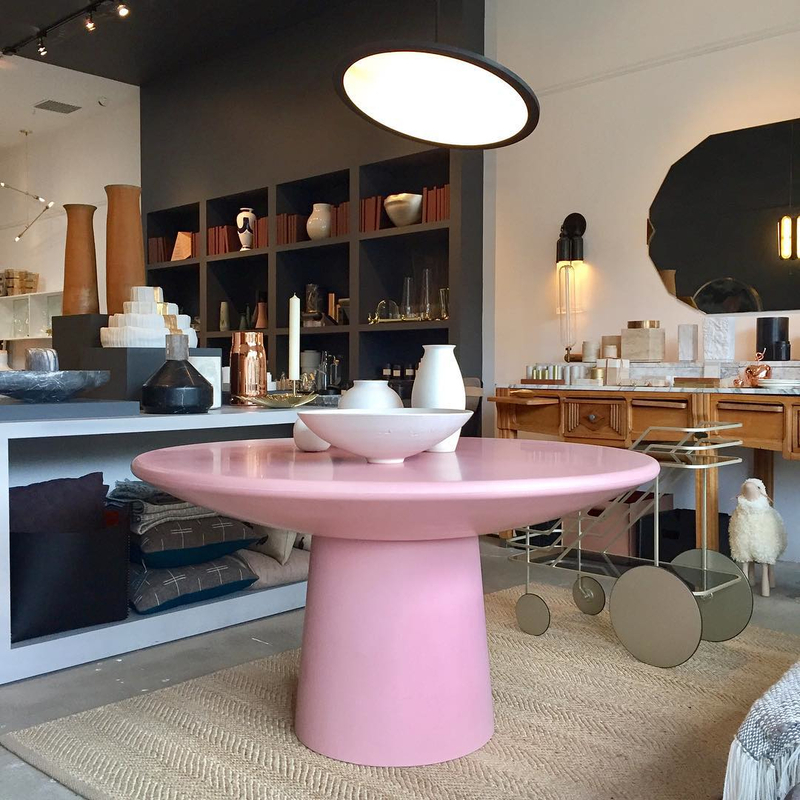 JP: Malibu Market & Design is an indoor and outdoor showroom where I find the most modern organic furniture pieces and accessories. Think natural teak, bamboo, ceramic and overall California modern. Additionally, you can enjoy the grounds by walking up multiple rafter wood steps to view their perfectly placed vignettes. You'll be surrounded by towering trees and beauty. 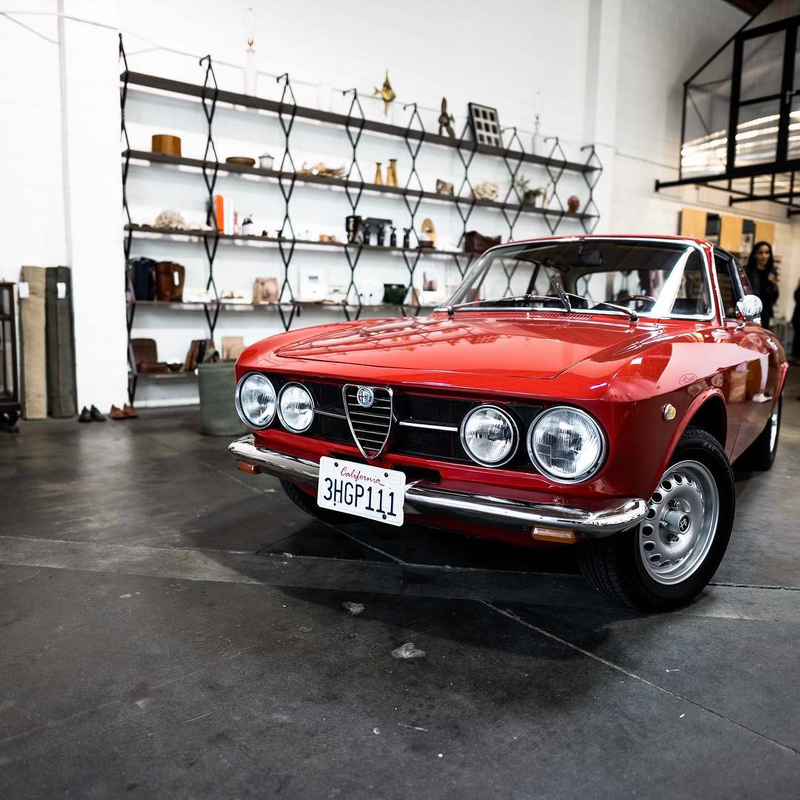 JP: Hands down one of the coolest showrooms in Los Angeles. 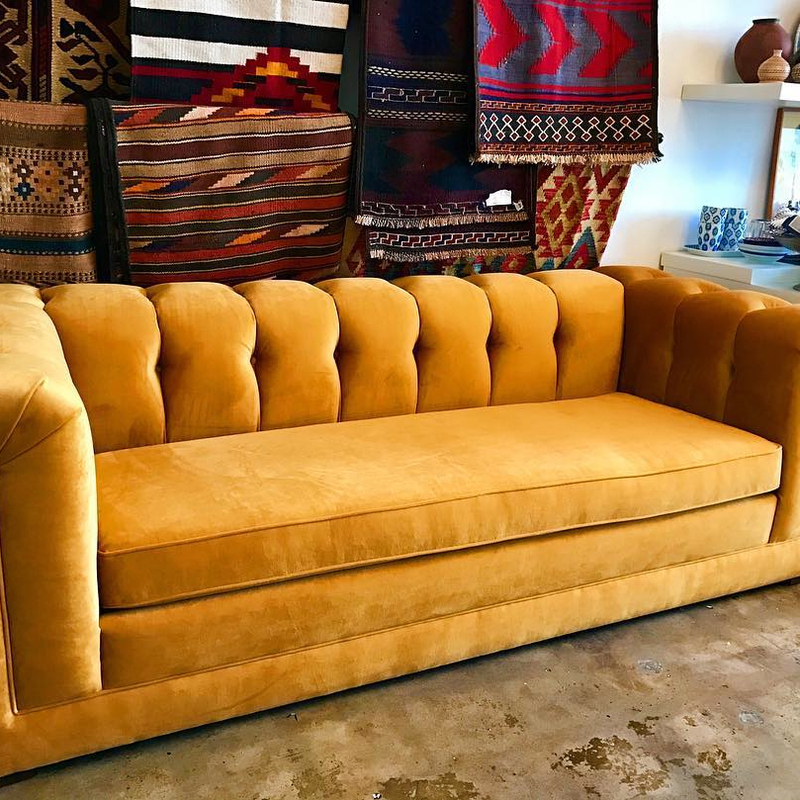 Vintage furniture, lighting and accessories make this spot seriously a gold mine for iconic modern pieces. Think Jacques Adnet, Eames, Stilnovo, etc. JP: I have been shopping here for years. It's all about timing when it comes to SVDP. You just never know what you're going to find. 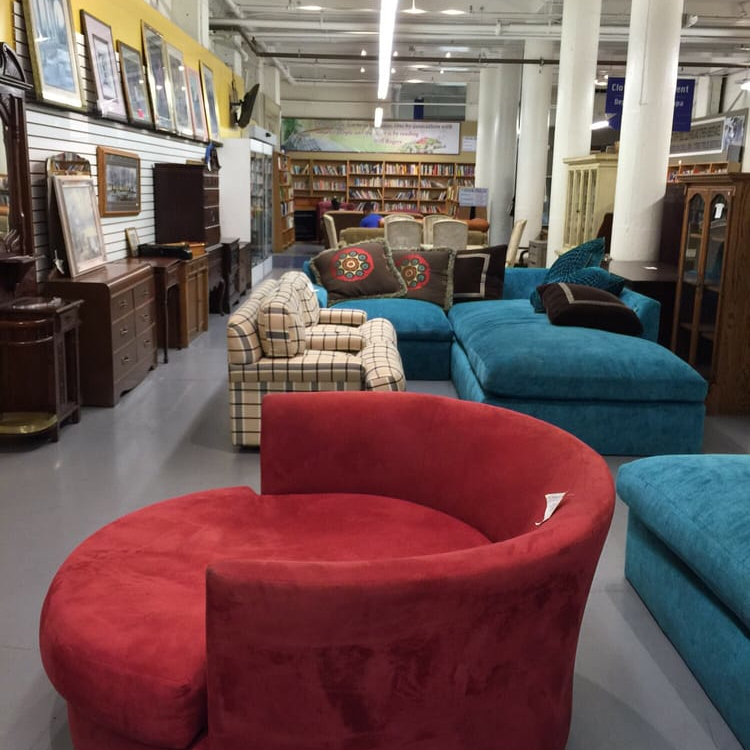 Most of the warehouse shop showcases special furniture pieces from here and BTS (below). Image courtesy of Judy G.
JP: This shop is located in Culver City near the Sony lot. When I'm on the Westside for clients, I always make an effort to pop in and search for something cool or special. Like any thrift store, it will certainly take some patience and digging to find gold. JP: I love, love, love this shop. I am always so inspired by new collections in art, architecture, fashion, etc. and this is the place to find it. 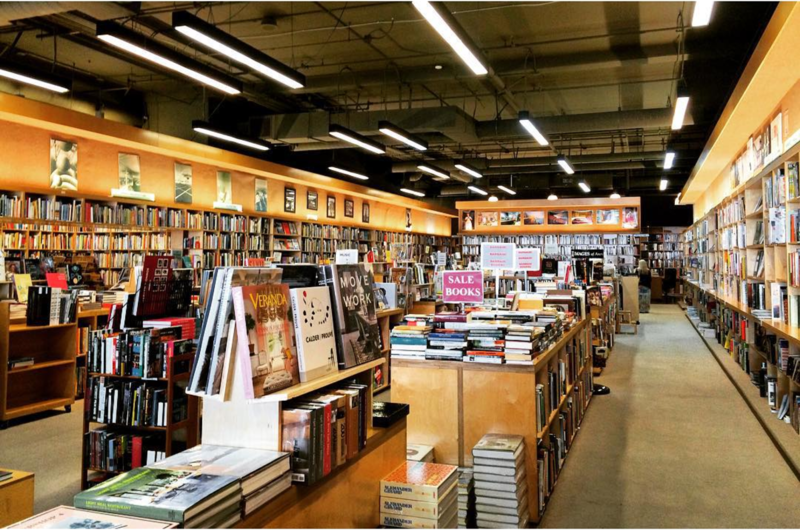 JP: A local book spot in Los Feliz. 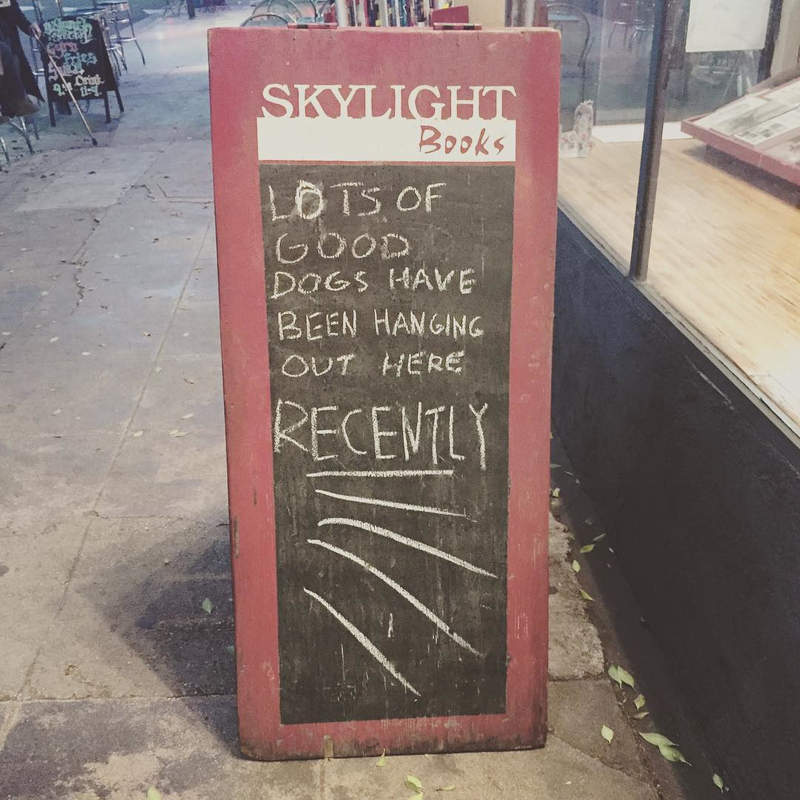 I love supporting the neighborhood and shopping here. 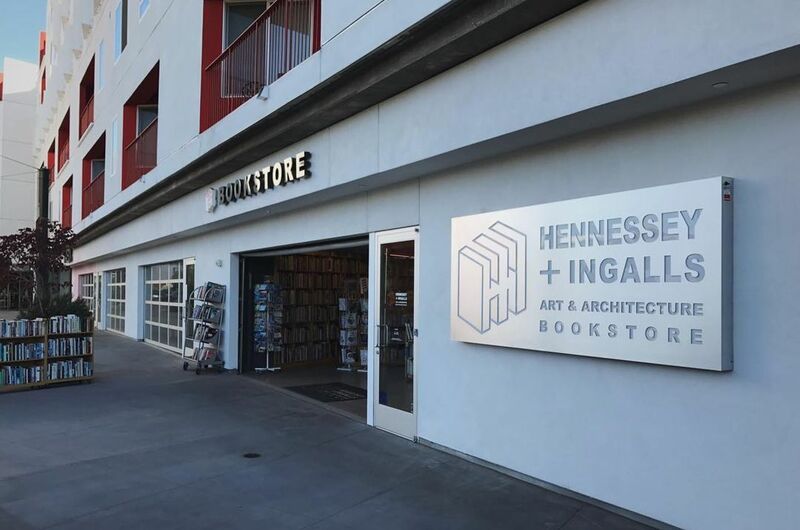 I often find the best art and architecture books here and gift to all my favorite humans. JP: The Tappan Collective is one of the best art marketplaces for your home and one of my favorite stops for clients. 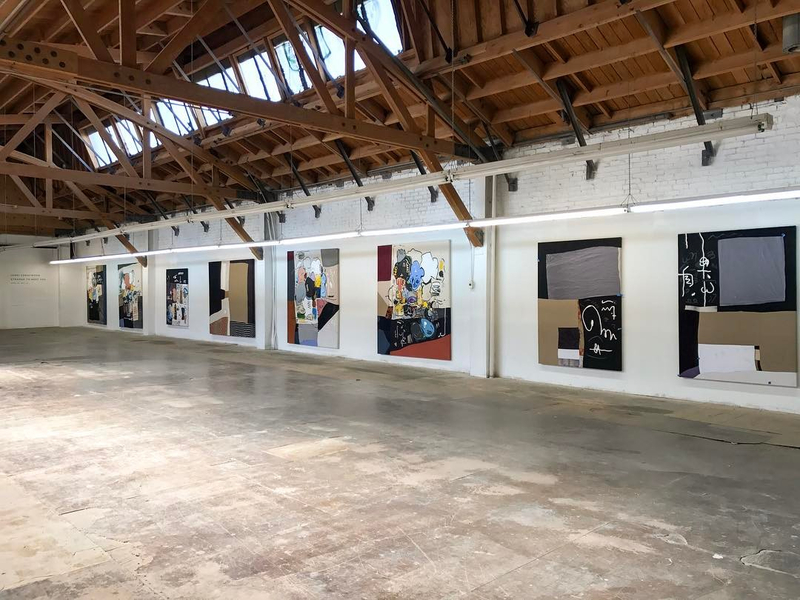 Tappan represents the best artists and creatives throughout the field. JP: HD is a huge warehouse of furniture, art and accessories. Truly a great one stop shop marketplace for when you are shopping for your interiors. 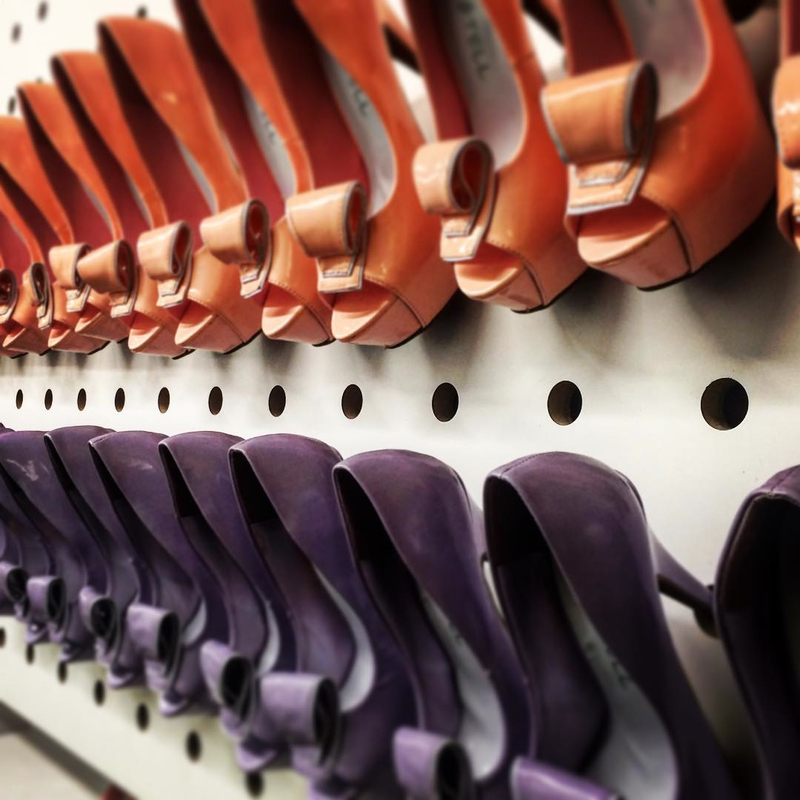 It's considered a friendly marketplace for those who also want to peruse before buying. Elegant, old-timey cocktail lounge & game parlor with polished wood bowling lanes & classic games. Storied celebrity haunt offering airy, upscale rooms & suites, plus an outdoor pool & a nightclub. 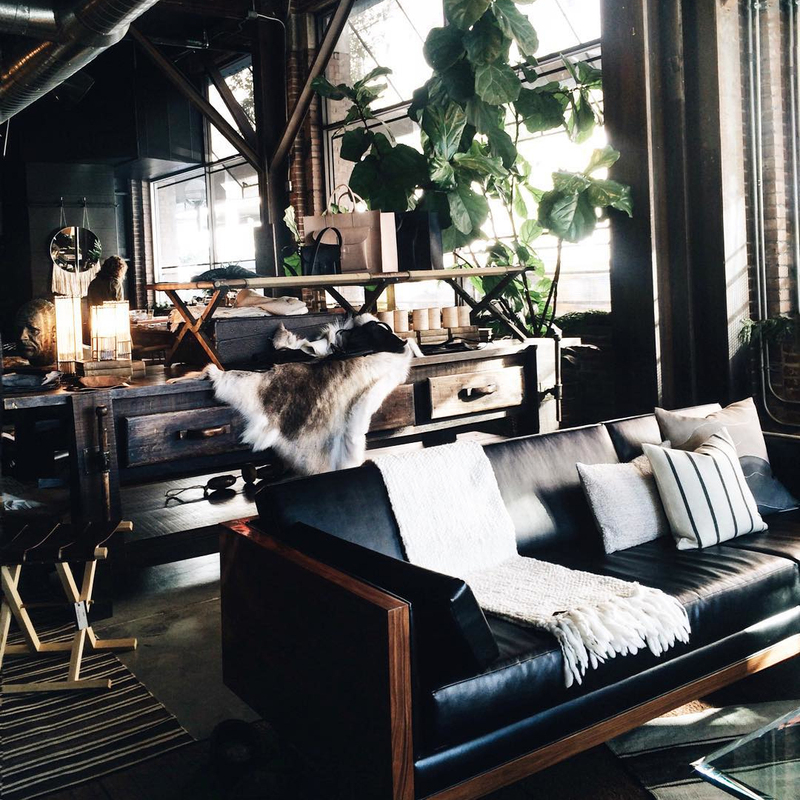 Creative home decor, accessories & retro clothes offered in an airy, gallerylike space. 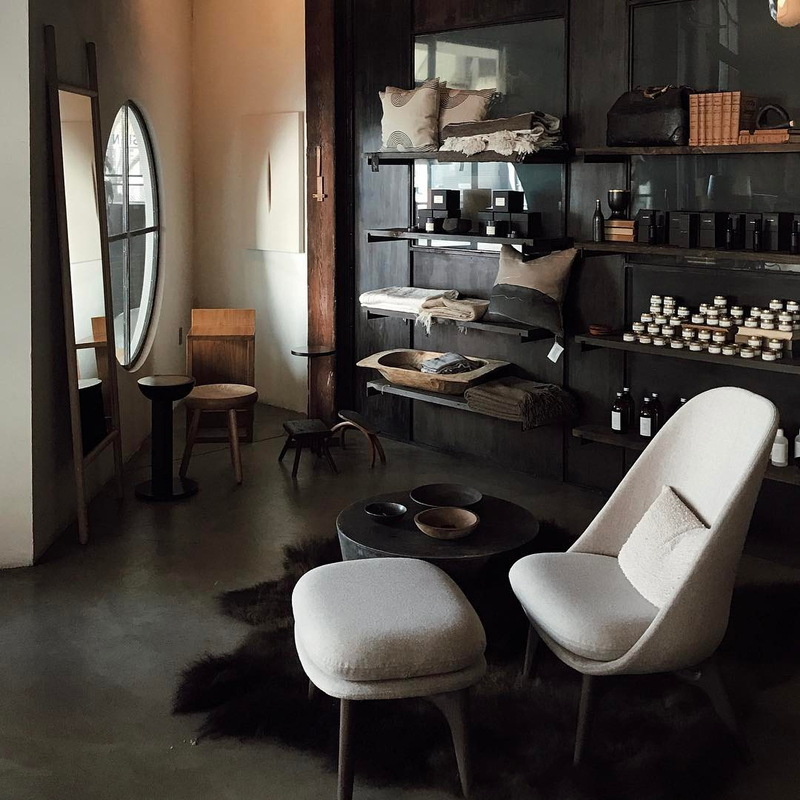 High-end home goods store with a unique minimalist style. We need more stores like Garde that sell high quality home goods with keen customer service AKA the best gift wrapping in town. Looking for a leather bound journal or another another airy throw pillow for the couch? This is your place. Spacious bookseller featuring a large inventory of volumes about art, architecture & design. 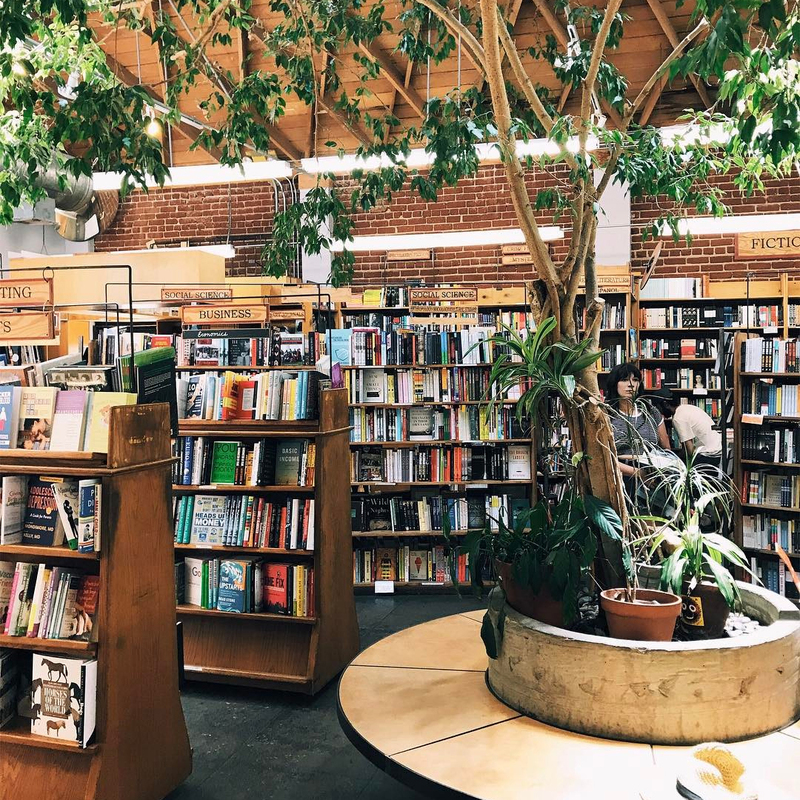 Skylight Books is a bookstore serving the historic Los Angeles neighborhoods of Hollywood, Los Feliz, Silver Lake, Echo Park, and Downtown; located in the shadow of Griffith Park and its iconic Observatory, and surrounded by the architecture of Frank Lloyd Wright, R.M. Schindler, and Richard Neutra.